Think of a large ripe orange (as in like the fruit) - this is a true orange! 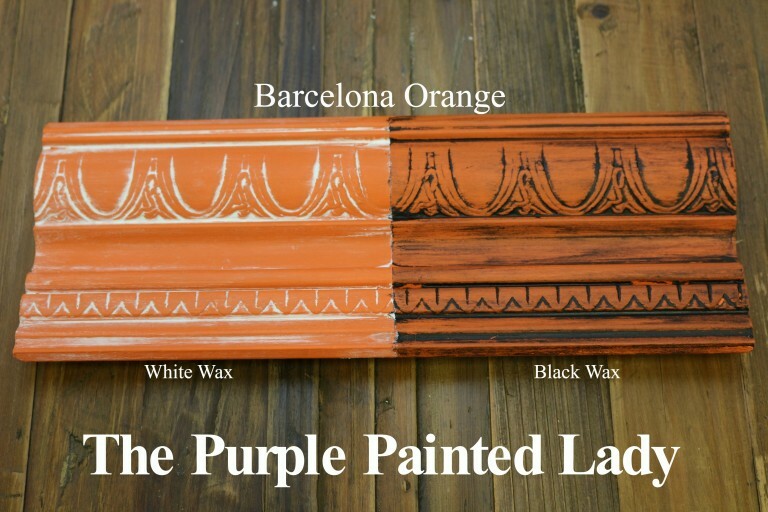 Annie Sloan's Barcelona Orange. Luscious, bright and strong and a great accompaniment to to neutral tones such as our greeny sludge color, Chateau Grey or to the cool silveriness of Paris Grey. 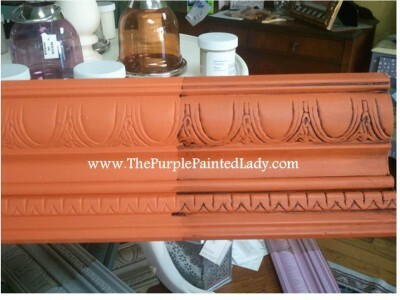 This color is vibrant and has loads of energy! It partners perfectly with Aubusson Blue, Napoleonic Blue or Greek Blue.